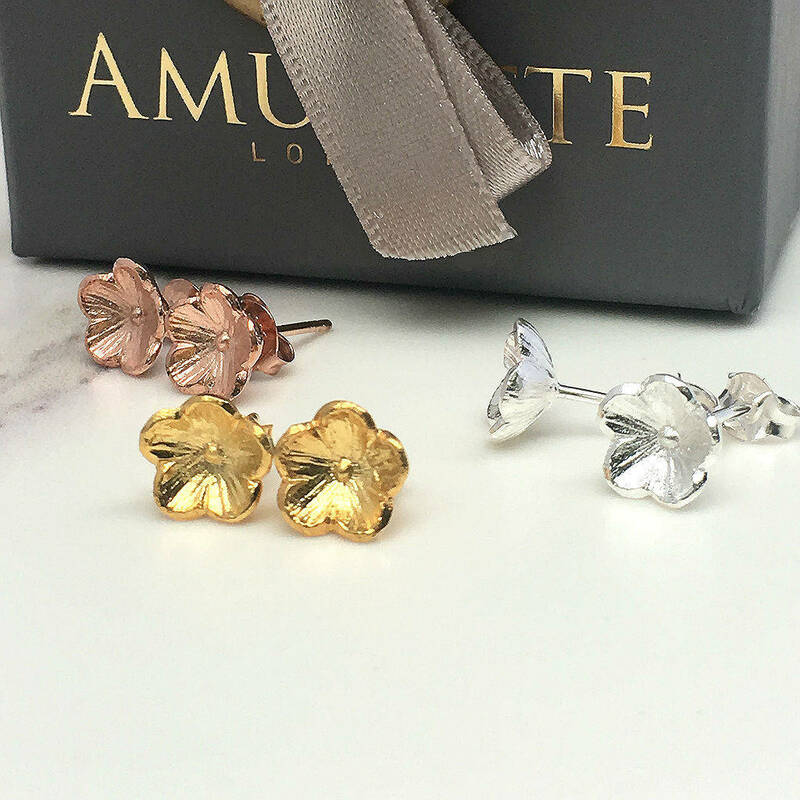 Delicate forget me not stud earrings, quite simply the perfect for gift special people, bridesmaids , birthday gifts or a treat for yourself! 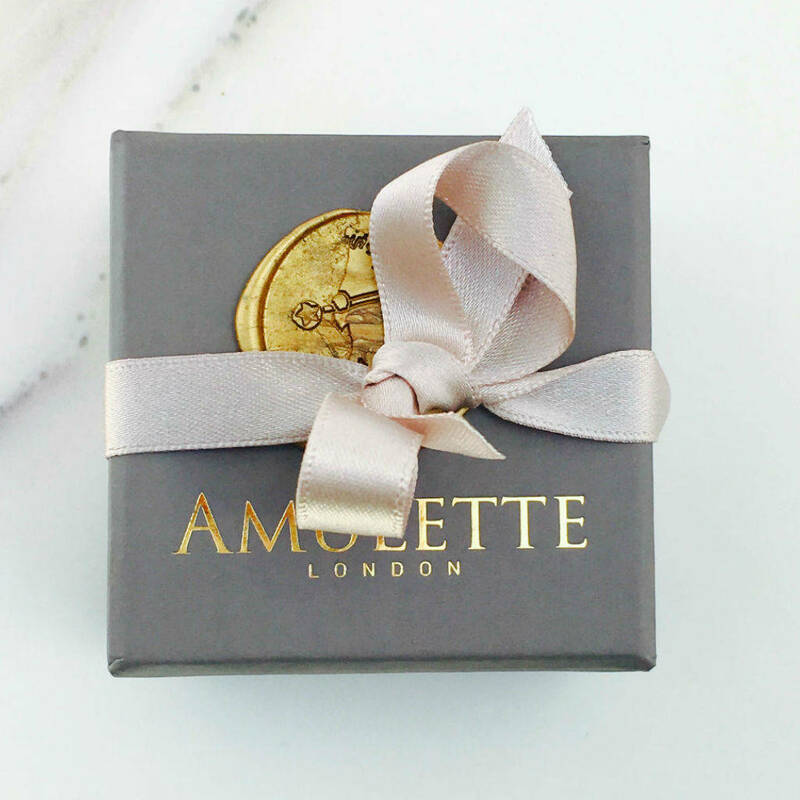 An Amulette favourite, these little earrings looks wonderful on sunny days and make a wonderful addition for wedding days, bridesmaids or a thoughtful gift for someone specail. We love the simplicity of this design. 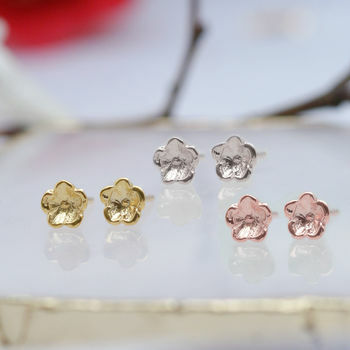 These earring are perfect for brides and bridesmaids styling their special day. 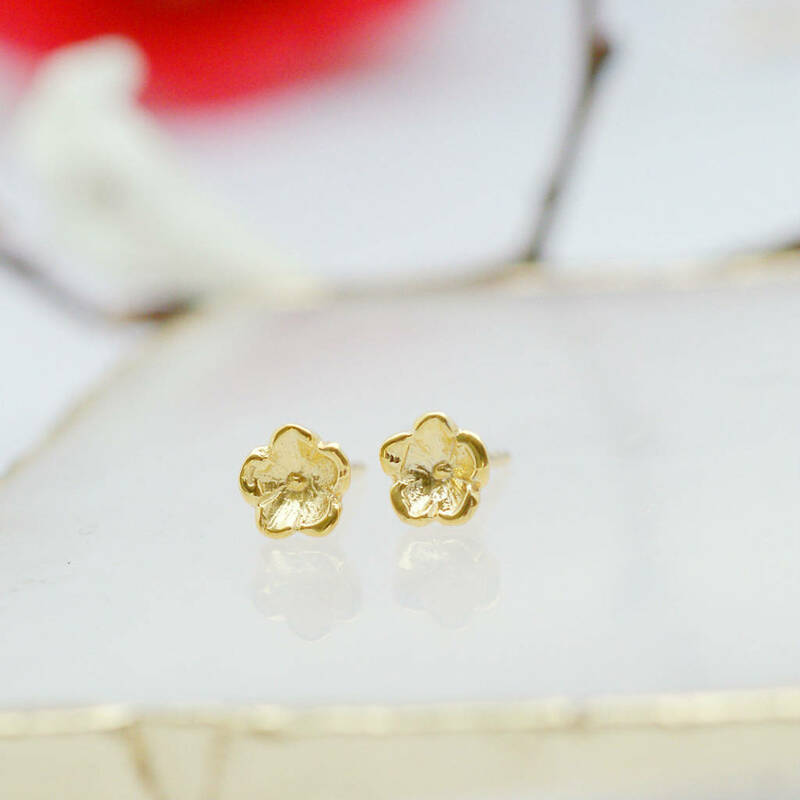 The forget me not, flower is a popular gift for friend and family member as a way of sharing the bond which ties us. 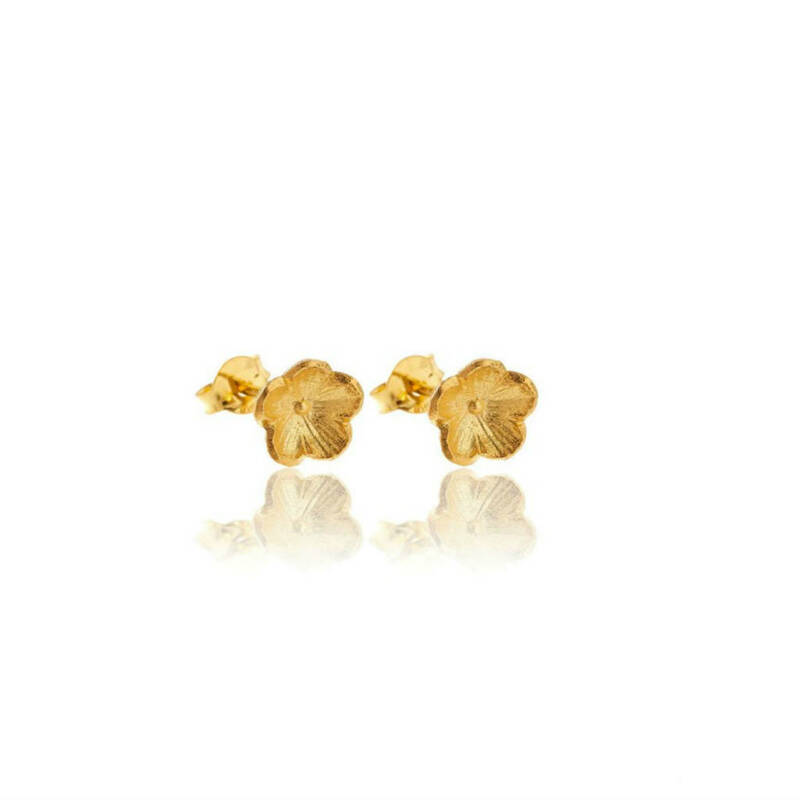 Available in silver & gold and rose gold vermeil finishes please select from the dropdown menu. 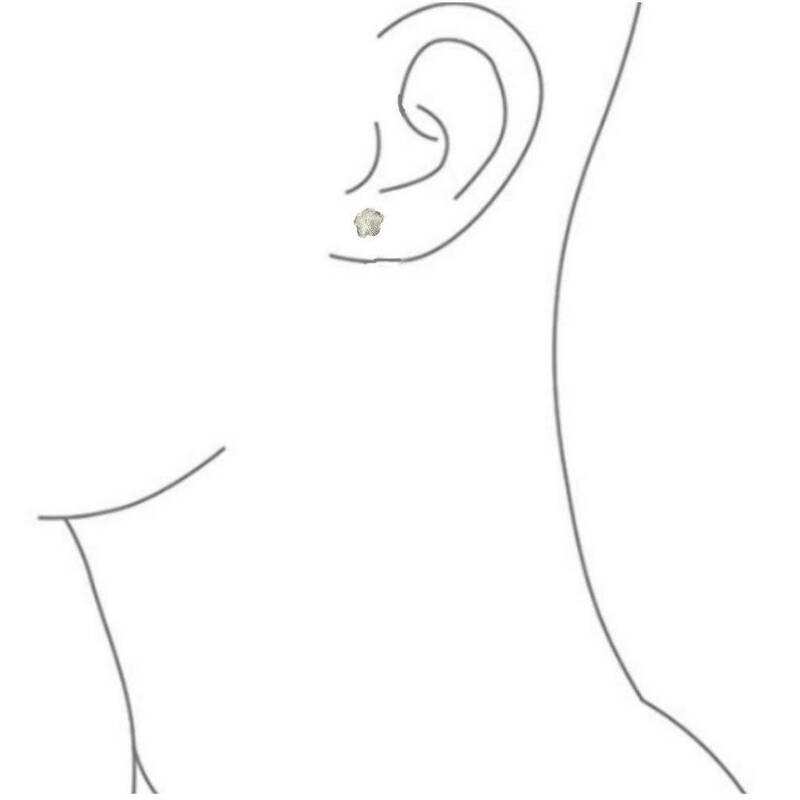 These earrings are made from .925 (92.5%) pure silver, which is the standard required for British silver. The earrings have a polished finish.